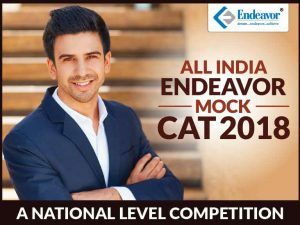 Endeavor Careers / Guru's Speak / MBA / What to do with TITA questions in CAT? TITA or ‘Type in the Answer’ questions were introduced in CAT 2015 for the first time. They are the non MCQ questions where a student has to key in the answer using a virtual keypad. 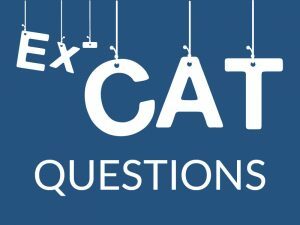 In CAT 2015, there were 32 questions; CAT 2016 had 25; followed by CAT 2017 having 20 questions of this type spread equally in all the three sections. The students are not penalized if they answer them wrongly but every correct answer fetches 3 marks. 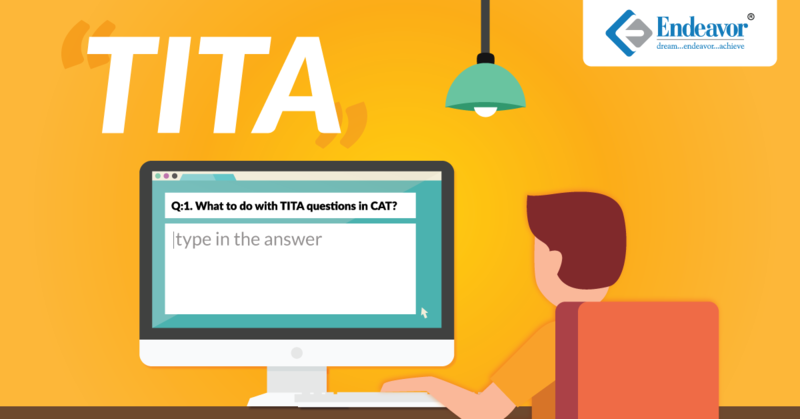 Since CAT 2015, students have always faced problems with how to tackle the TITA questions, especially whether to attempt or to leave them. Many experts have more than once suggested that the aspirants should attempt all the TITA questions and in fact, students should not leave any one not attempted. Among all the reasons behind attempting TITA questions in CAT, these are the most common ones stated by the students. Negative marks cannot be the sole reason for attempting or not attempting a question. 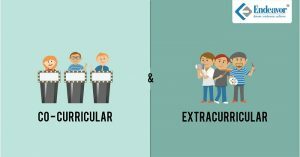 It should rather depend on the students’ preparation, knowledge, confidence and strategy. Many students forget that TITA questions can be a trap also. As there are no answer choices to these questions, students have a feeling that the TITA questions will be relatively easier than the MCQs. 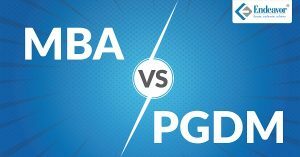 ‘Easy’ or ‘difficult’ is completely relative when it comes to problem solving, as it purely depends on the basic understanding of the subject area by the student. On a good day, the same question can look easy and doable than on any other day. 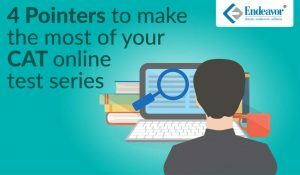 Guessing an answer in the Quant section is nearly impossible if you have not solved the question correctly. 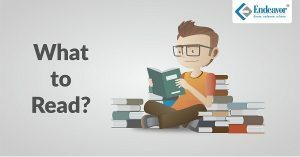 Even for an intelligent guess, a student will have to reach as close as possible to the correct answer, which is also doubtful as they do not have the options to verify. The same is true for the DILR questions, as anybody not completely cracking the logic of the set will not be able to do any kind of guesswork. The TITA questions in the Verbal section had been comparatively easy to answer as compared to the Quants and DILR, as the questions were related to Parajumbles or identifying the odd sentence, where students were easily convinced about their choice of answer. Also, managing time is one major problem in any competitive exam, and CAT is no different. 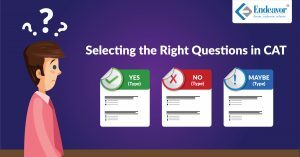 TITA questions usually take more time to solve than many MCQ based questions as students cannot take the help of options to solve them. 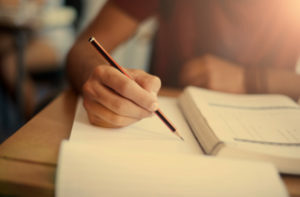 Students fail to keep track of time invested and end up losing a lot of time in the process, which can eventually get them a not so good score. So, a student should try to attempt the MCQ questions first and then move on to the non MCQ questions, especially in Quant and DILR. Overall, the TITA questions test the basic understanding of the subject area and can be time consuming in many cases. Students should really be cautious and should always keep track on the time invested in those questions. As far as the guesswork is concerned, anybody can guess how good our guesses are! For more about him, you can click here.